Jeanne is a long time resident of Halton Hills. She has 32 years of experience in public education as a teacher, administrator and volunteer at the elementary and secondary school level. 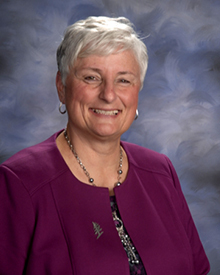 Her career in education included a focus on the delivery of regional programs such a​​s Gifted Education and French Immersion as well as the promotion of healthy active living.